 RCC - 110 Corner Cutter with 6 blades | Southwest Business Products in your cart. The RCC-100 is a 6 in 1 heavy duty corner cutter. Perfect for paper, binding covers and laminated badges. This cutter is specially designed to cut through multiple sheets at a time with ease & minimal die wear. Maximum Cutting Capacity: 3/8 thick stack (about 110 sheets) of 20lb paper.